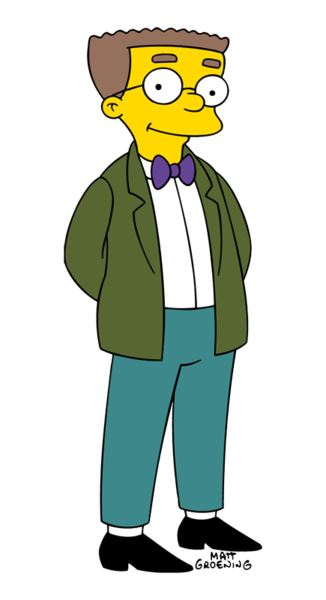 === Executive Producers === [[File:Simpsons Sundae Shop.jpg|thumb|left]] Through the entire show's history, Matt Groening and James L. Brooks have served as the show's executive producers. [[Sam Simon]] was also in this position, although not credited. When Simon left in 1993, he arranged a deal to be credited as executive producer as well as get profits even though he no longer works on the show.